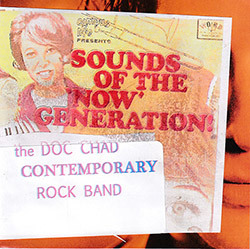 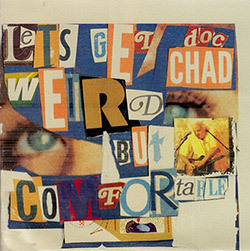 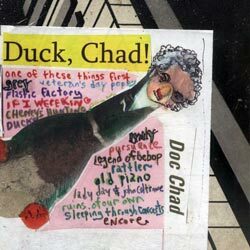 Double CD reissue of 2 of Doc Chad's 80s cassettes, combining two extended compositions utilizing home overdubbing and homemade instruments, released in their entirety. 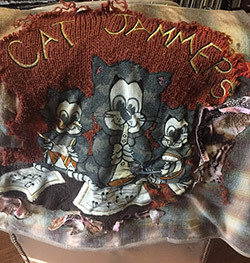 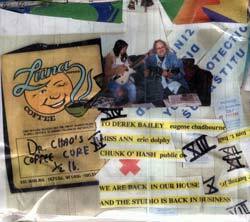 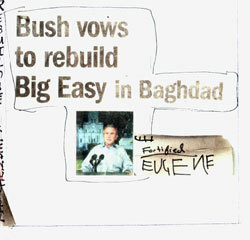 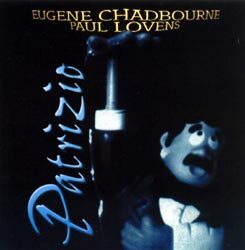 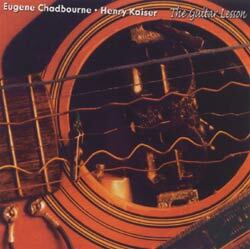 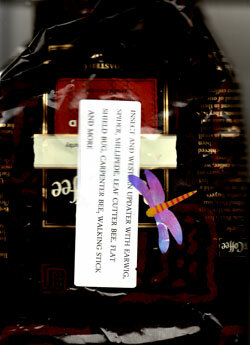 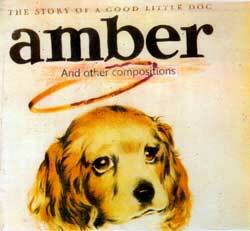 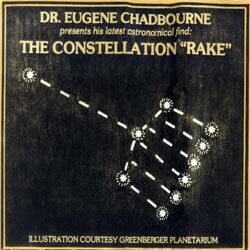 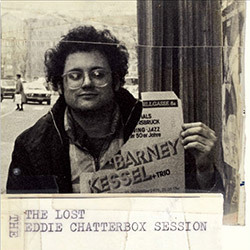 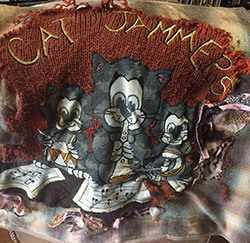 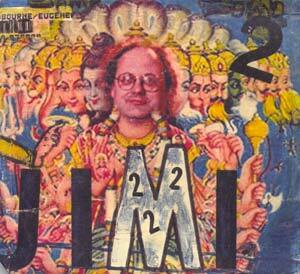 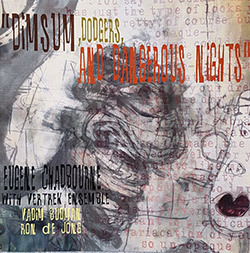 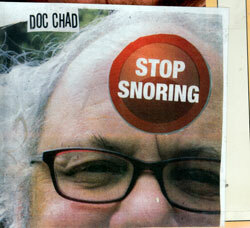 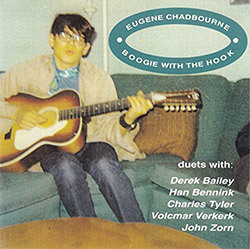 Originally released by Eugene Chadbourne in the 1980s on cassette. 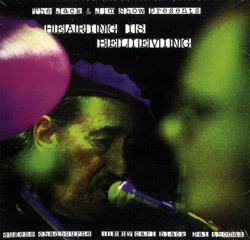 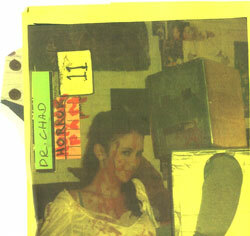 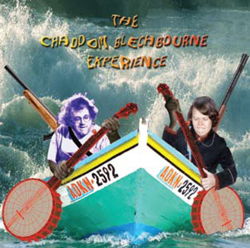 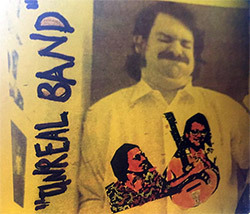 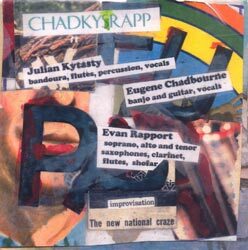 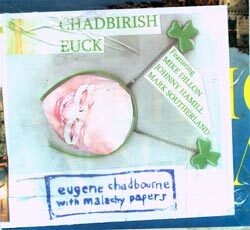 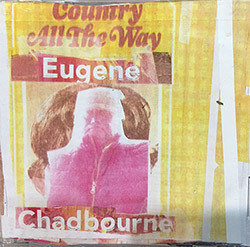 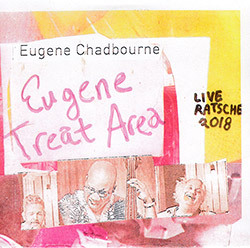 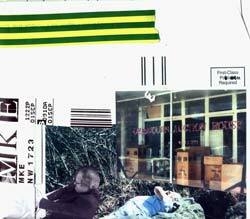 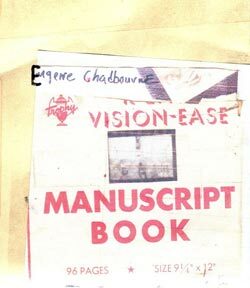 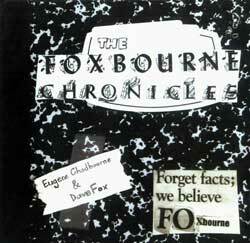 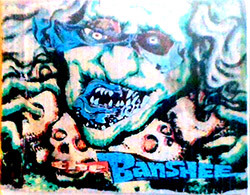 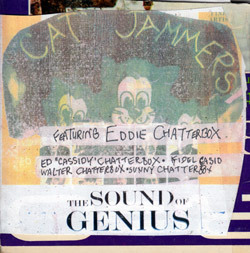 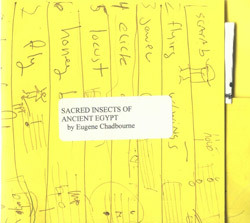 Mike Schafer's repackagings of 1980s Chadbourne cassette material, a double CD at a single price with done with Schafer's artwork and archive of original Chad tape artwork. 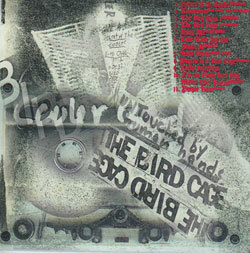 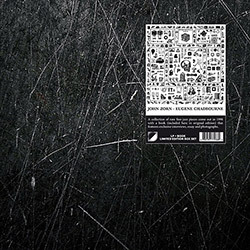 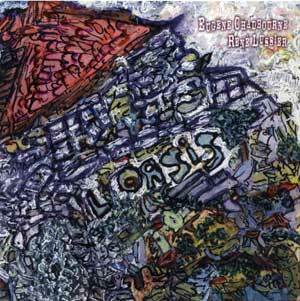 The Secret of the Cooler / The Bird Cage combines two extended compositions utilizing home overdubbing and homemade instruments. 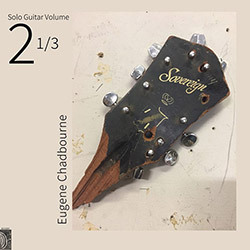 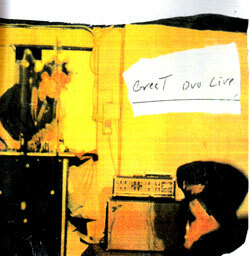 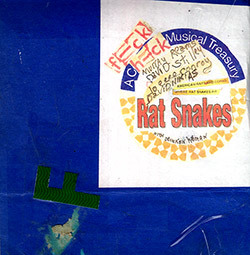 Portions of these were presented on the Guitar Freakout collection of cassette solo overdubbed pieces but on two CDs one gets to hear the full contents of the cassettes as originally unleashed on the public.